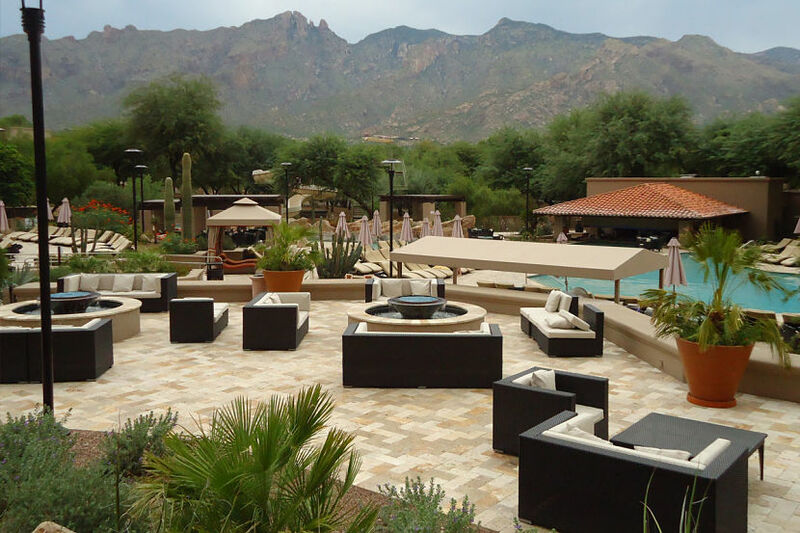 Location: Nestled beautifully by the sprawling acres of sand and oasis make the hotel a great place to relax and unwind. 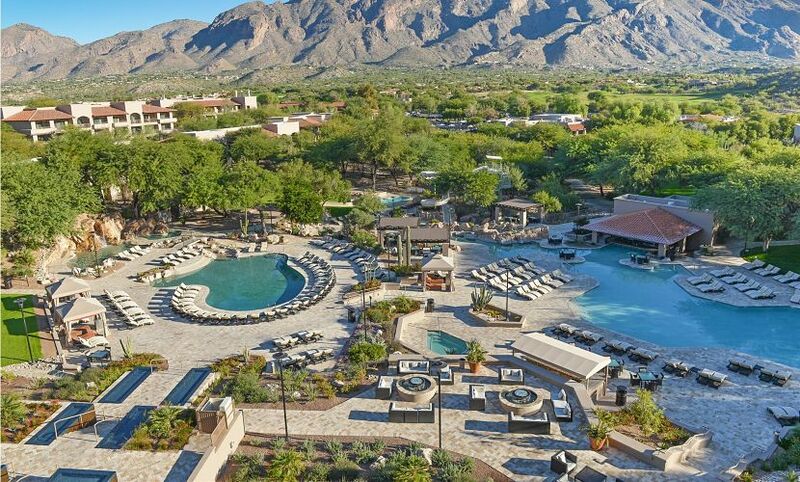 The hotel is 3.7 miles from Ventana Canyon Golf and Racquet Club and 6.1 miles from the University of Arizona making it an easy place to commute. 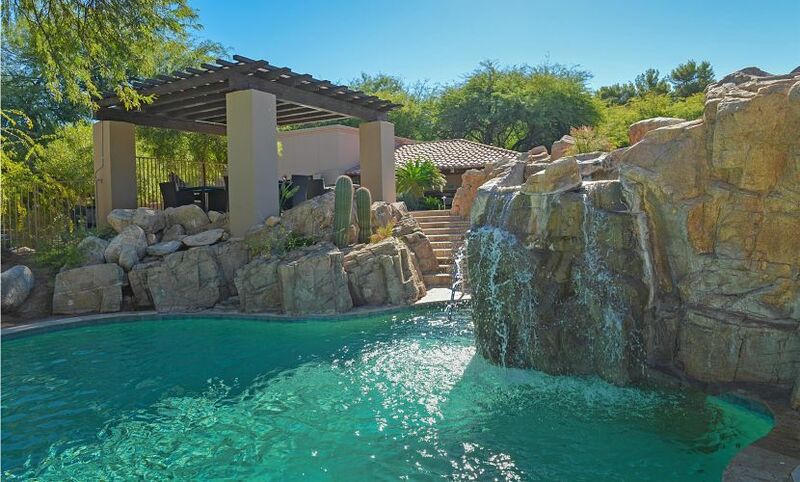 Looking for a break from the hectic daily schedules, Arizona offers a wide range of activities for tourists coming down to the city. 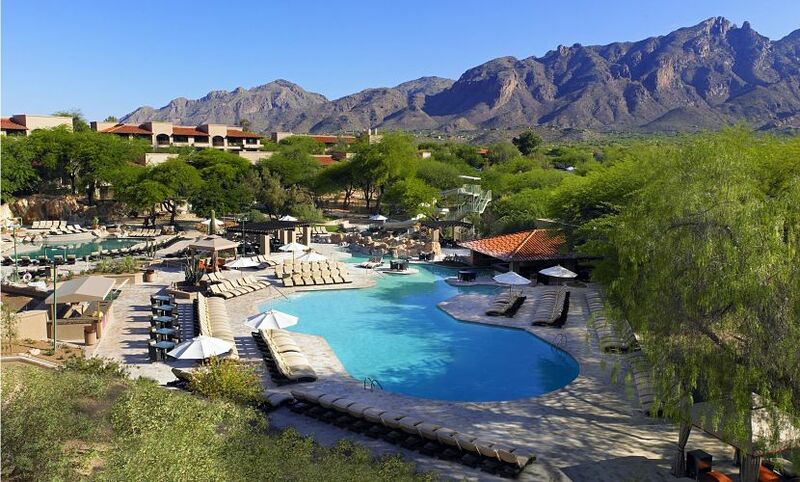 Nestled in the foothills of the Catalina Mountains, you will enjoy clear skies and starry nights from multiple vantage points throughout the property. 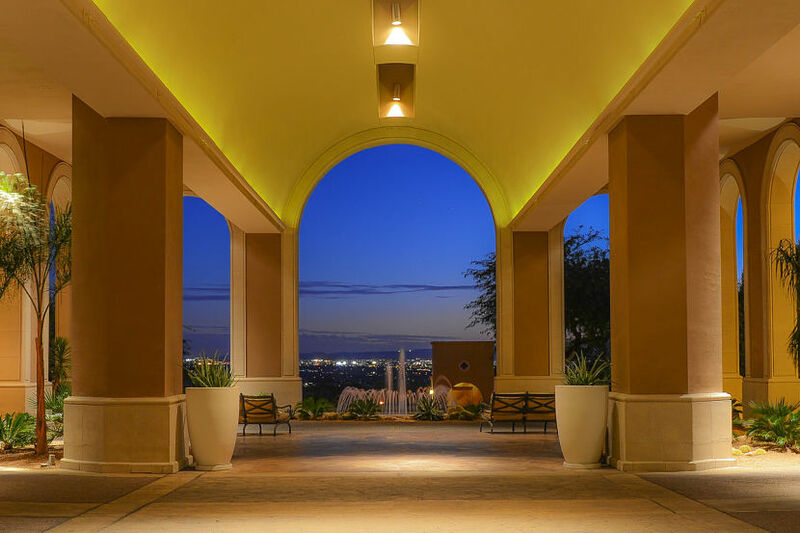 Desert Landscaped walkways will enhance your experience while strolling. For business travels, the Hotel has 65000 square feet of meeting space, business facilities, business center, Internet access and secretarial services. Enjoy a spa treatment at the 9,300-square-foot, if you are golf lover then try a game of golf with seven holes of championship golf in a rolling green landscape to make your stay a great one. 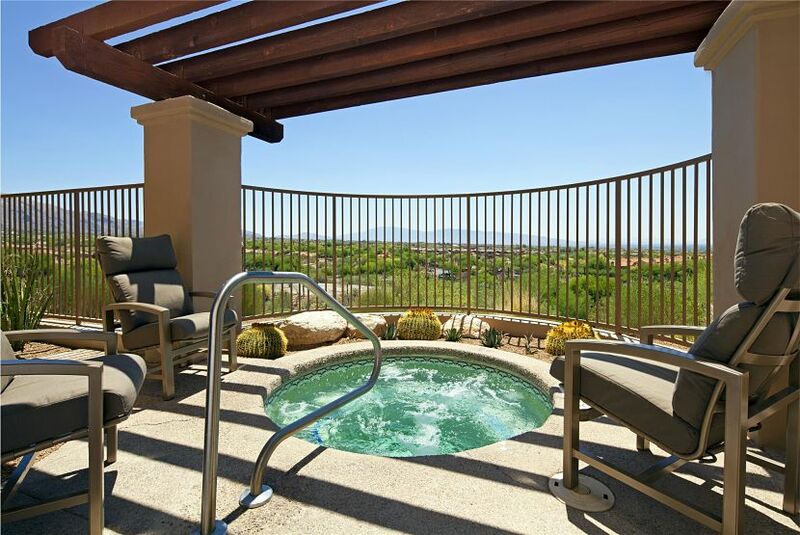 With a room size of 475 sq feet, the Traditional guest rooms offer a stunning view of the Sonoran Desert landscape from your own balcony or patio. 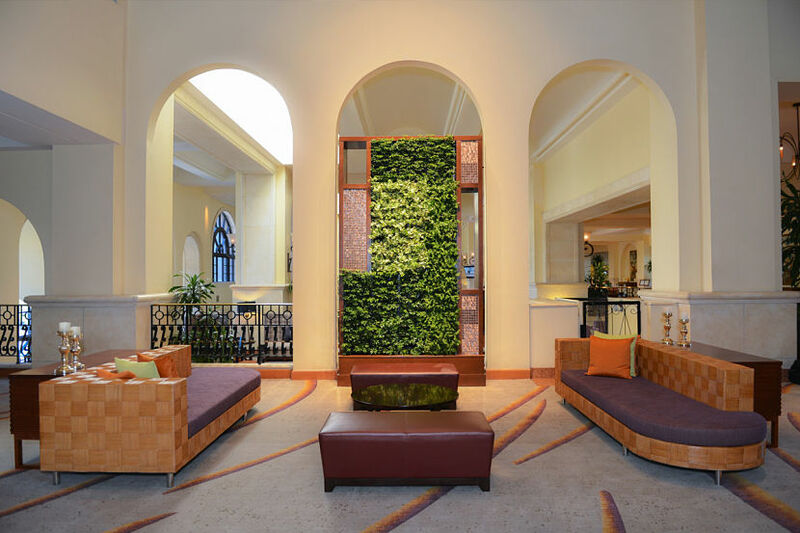 The room are airy and spacey includes all the necessary amenities like energy efficient heating, air-conditioning and much more to make your stay a comfortable one. The Deluxe room has a spacious room size of 475 sq m, accommodating four people. 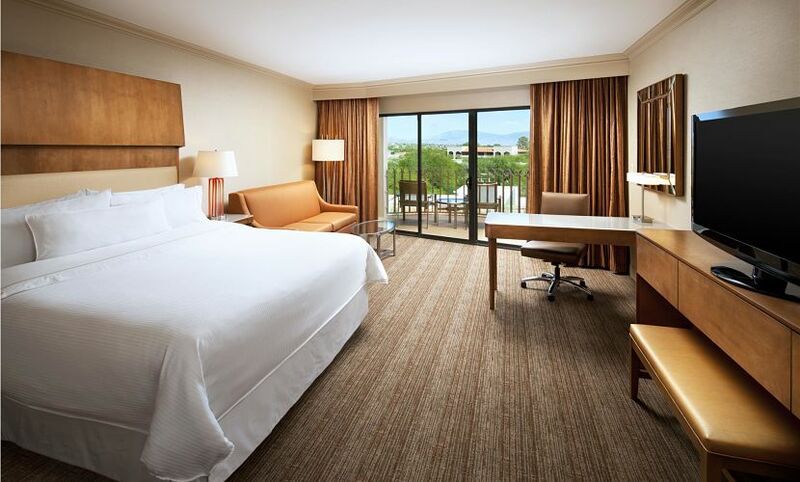 Filled with all the needed amenities to make your stay a comfortable and memorable one, the room features a choice, single, or double bed which opens up to a patio offering a paranomic view of the Jack Nicklaus-designed golf course, our pool and the sprawling Sonoran Mountains. 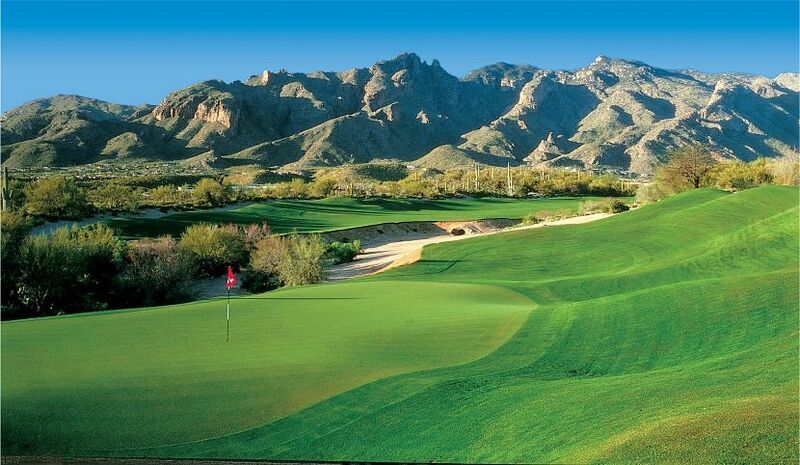 One set of rooms offer a magnificent view of the Mountain and the other Golf course at the Hotel. The Master suite makes you feel at home, spreading out across two rooms and enjoy two separate and luxurious bathrooms, a large bedroom and parlour area, elegant and comfortable décor, a wet bar, and a patio or balcony that offers views of either our Jack Nicklaus-designed golf course or the Sonoran Desert landscape. 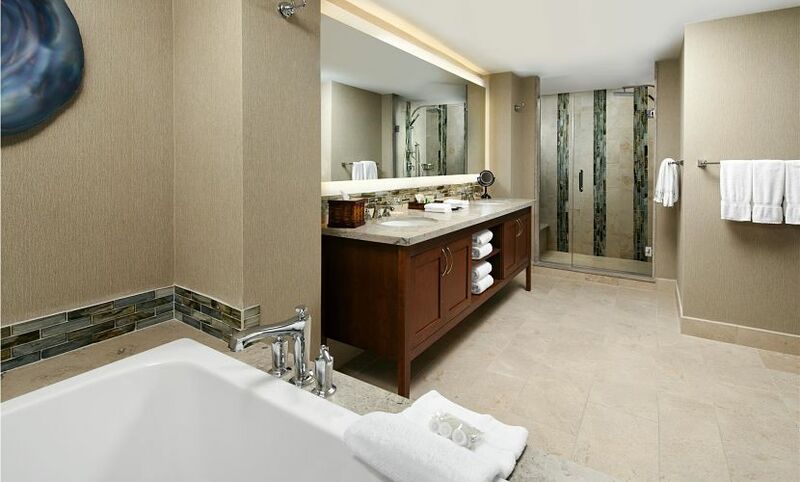 Enjoy a luxurious stay at the 1000 square feet suite, which features Westin-exclusive Heavenly Bed promising a comforting and rejuvenating night’s sleep. The stylish and sophisticated lounge serves a wide range of snacks and cocktails. The contemporary and dining experience, in the backdrop is decorated with blue lighting and “chill” lounge music to create an energizing atmosphere. Get a taste flavor of the Mediterranean coast by the skilled Russell Michel on a dining experience at the Azul restaurant. The scrumptious menu features dishes from Mediterranean nations like Spain, France, Italy and Greece. The restaurant offers a mesmerizing Daylight Mountain view while dining; make the whole experience and unforgettable one. Designed beautifully and relaxing atmosphere, the restaurant serves Deli cuisine prepared by the skilled chefs at the restaurant. Enjoy scrumptious tasting menu like bagels, burritos, eggs, fresh fruit, and more on breakfast after your morning matches. In lunch while enjoy fresh and tasty sandwiches and salads. You can dine indoors or out on the covered patio. 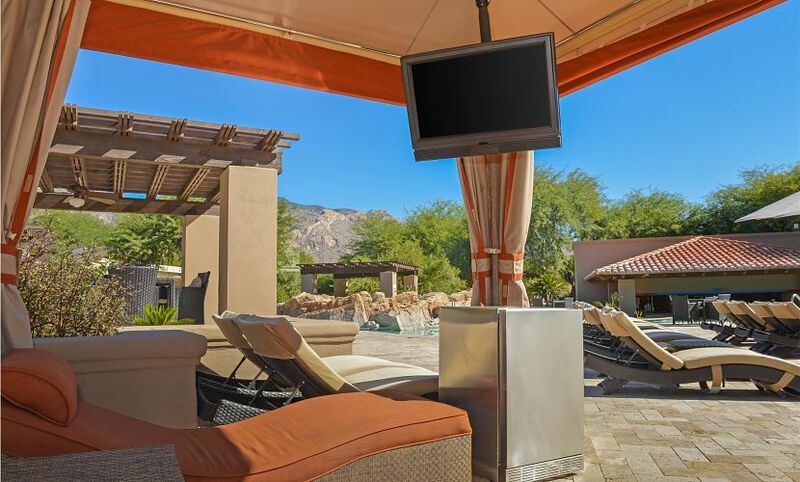 The Sabino pool bar and grill gives you a chance to enjoy your favourite beverage while sitting on one of seven underwater bar stools. Swim to lunch at a U-shaped counter, which offers several seats on dry land. The restaurant serves a wide range of snacks and lunch options likes salads, wraps, hot dogs, burgers, grilled and deli sandwiches, plus a special kids’ menu. Beverages include smoothies, slushies, iced drinks, margaritas, beer, and specialty drinks.